I have always believed in the universe, how it connects with us and how those connections bring people into our lives, if only for a fleeting moment. I also believe why people aren’t supposed to stay, or why we’re not supposed to stay in other people’s lives. Unfortunately, because my brain is configured differently to that of a normal thinking brain, how I get to see things is back to front, like a rewired plug that doesn’t work. That includes any processes that requires forward or normal emotional thinking. I don’t believe we all come through our childhood unscathed, that on some level we are all emotionally damaged. That where we have lessons to learn, some of us will learn those and others will simply choose to ignore theirs. Imagine a black sheet of paper in front of your eyes, with no lights, with no images, no memories or imagination coming through. That’s what I see when I sleep. Mindfulness is an art, continually brought about through observations on a regular basis. For those of us who practise, taking note of our surroundings is a matter of course. I cannot remember a time when I wasn’t observing. Always in touch with my environment, always observing the world around me. 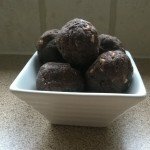 This is a great recipe for a healthy energy ball snack, adapted from themaedeli.com. 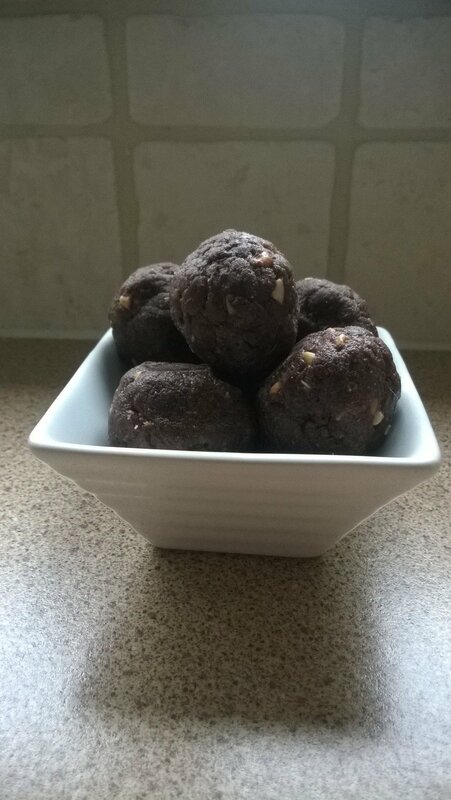 I made them at the weekend and they are easy to make and taste delicious! People who work from their ego will always make other people’s life difficult. Unfortunately, we can never get to know anyone whose identity and ego have become intertwined.